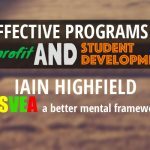 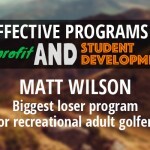 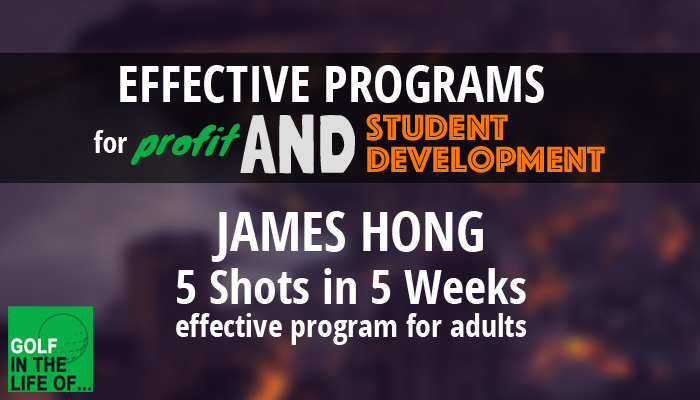 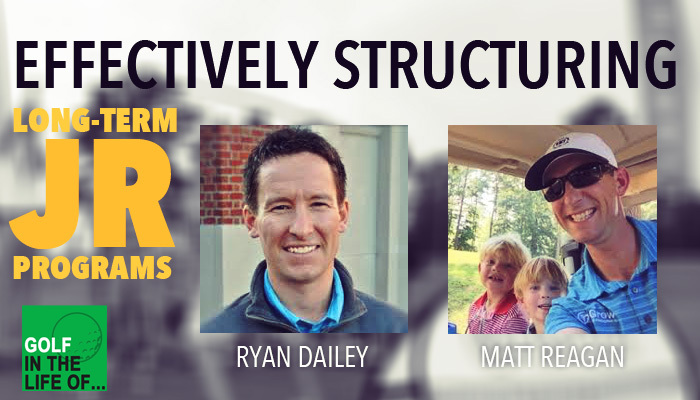 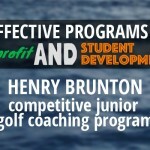 In today’s interview all about EFFECTIVE PROGRAMMING FOR PROFIT AND STUDENT DEVELOPMENT guest James Hong is going to talk about a popular program that’s helping students drop 5 shots in 5 weeks. 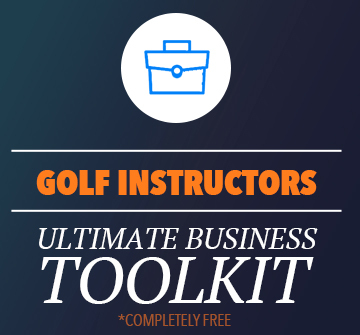 It’s a great look at a simple program you can start to implement into your business today. 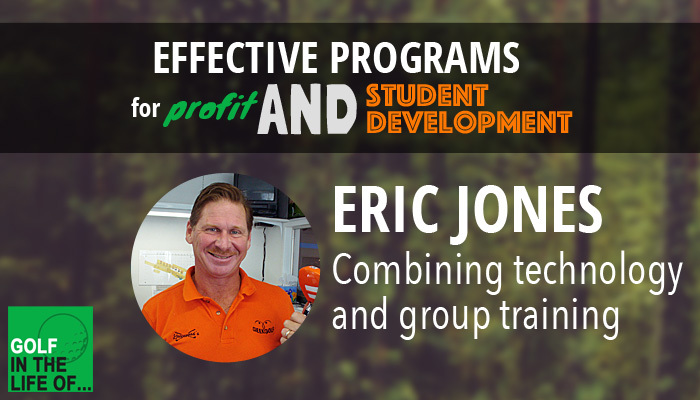 In this conversation we’re going to cover everything from how James figured out what time to hold the program to exactly what he covers during the session and how he does it.